Hello! 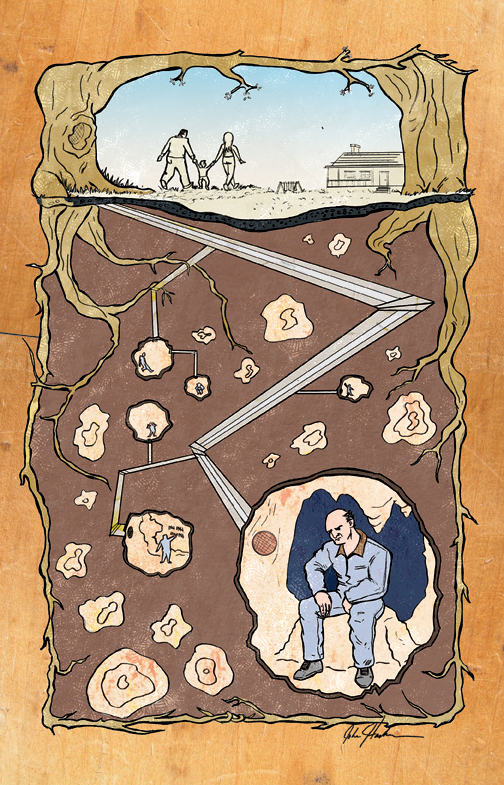 Here is my illustration for Subterranean! I almost didn’t have time this week, but I did one anyways! This is a great site that has royalty free textures on it.